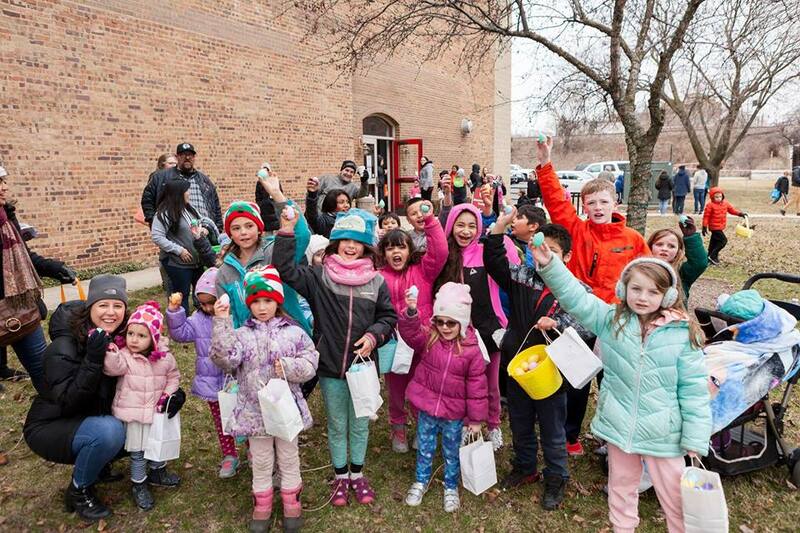 Egg Hunt on the Island invites all ages to search for eggs and participate in a number of free activities including a traditional egg hunt on Stolp Island as well as prizes for golden eggs found near Aurora’s downtown museums. Trolley rides with the Easter Bunny are also part of the afternoon 1-3pm. 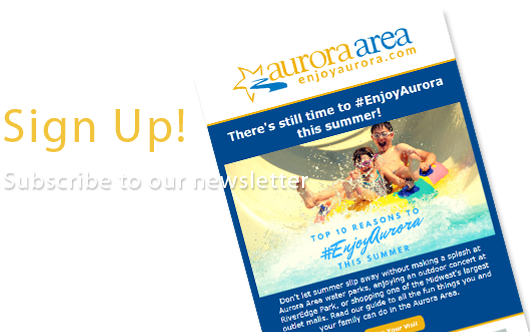 Egg Hunt on the Island is sponsored by Aurora Downtown, City of Aurora, and participating downtown businesses.